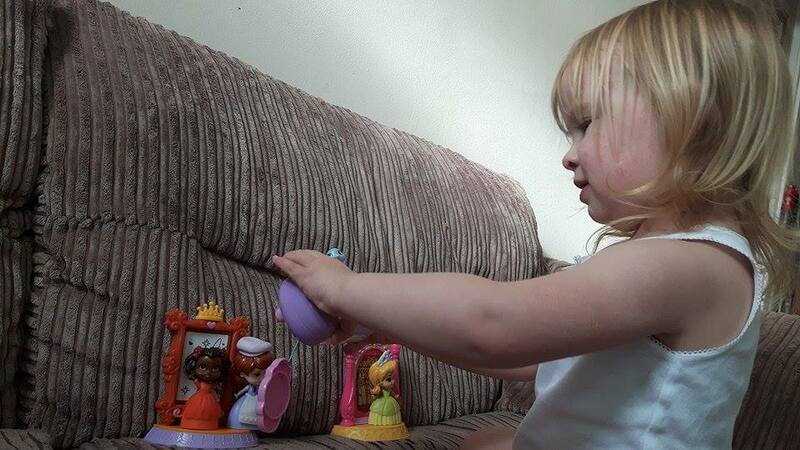 Like many toddlers, Isabelle is absolutely fascinated with princesses. 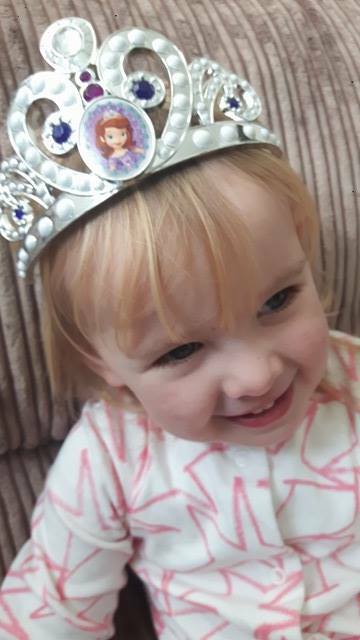 Her favourite at the moment is Sofia The First and I think it's a lovely programme, it's probably her favourite as its the most baby like of all the princesses which anyway is great because we'll save the others such as Cinderella until she's a little older. I am quite picky on what I let the children watch on tv but this programme gets a big thumbs up from me. If your little one hasn't watch it yet then why not? Its a very cute and caring programme - it's not just for girls, Oliver actually watched it when he was a toddler! It's colourful, it's teaching caring and theres animals - why does that have to be 'girly' - boys can like princesses too. I'm all for being open to what my children play with, Isabelle loves cars and dinosaurs so she will be getting those for Christmas. 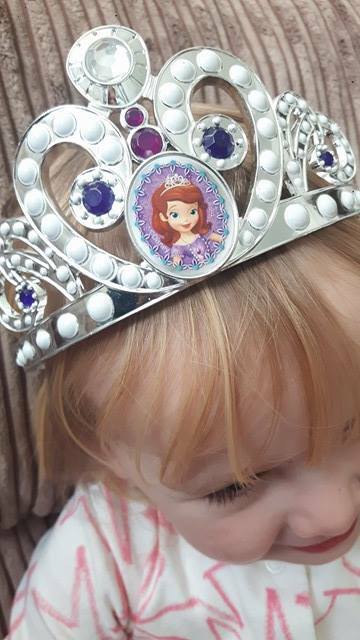 Being able to then take your little ones favourite programme and turn it into your very own game with toys is just amazing, I love that even though she's so little she uses her brain to create the cutest of stories especially with these Sofia The First toys. 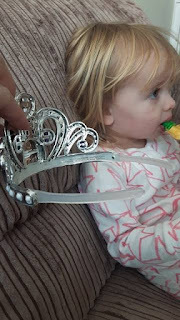 It's really beautiful to be able to watch your 2 year old act out scenes from a show that she has watched a few days before, SHE'S REMEMBERING SOMETHING!... if she could now try to remember to stop throwing things on the floor when she says they're 'yucky' that would be great. I love watching her play, the imagination she has is just mind blowing - I wish I could be as creative as her! I'd be a rich lady. Isabelle was delighted to be sent some Sofia The First toys from Jakks Pacific and literally didn't let me take many photos at all before she dived into the collection! Lesson learnt - be more prepared for photos in the future. 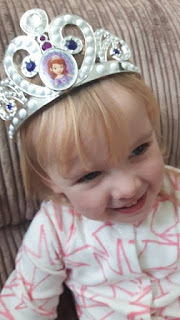 She was having such a terrible tantrum day when the parcel arrived that it completely changed our day - it saved our day. It saved me from needing a huge bar of chocolate that evening. Inside the box we were sent there was 1 x Sofia The First Royal Tiara which costs £6.99, I love this tiara it's made really well suitable for toddlers heavy hands unlike other tiaras I've got Isabelle in the past. 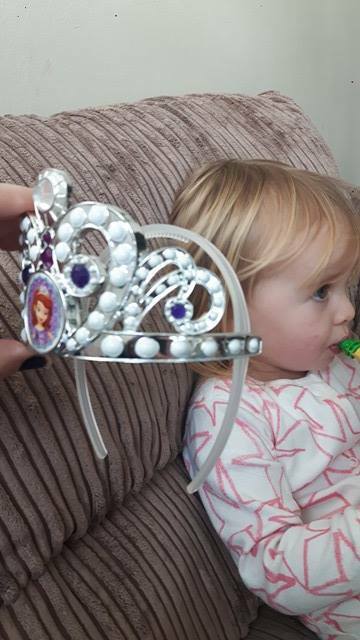 This is also practically nice because there's two different ways to wear it - usual tiara style or headband style for ease of wear which has been very popular with Isabelle. 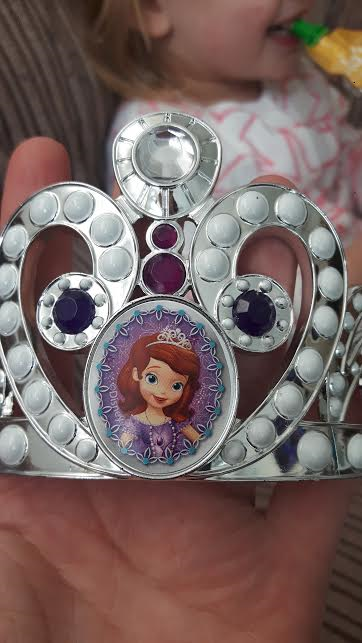 It's pretty and Isabelle thinks it's a real princess crown! 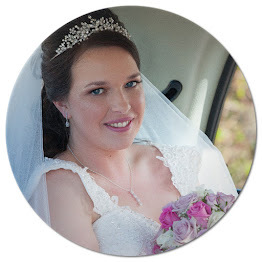 I've added some photos at the end of the blog post so be sure to keep reading! I have added a photo of both ways to wear it! Now if your toddler is anything like mine then they will attempt to steal your phone or camera all the time, she's got a baby toy camera but it wasn't as exciting as this one so shes really delighted with it. 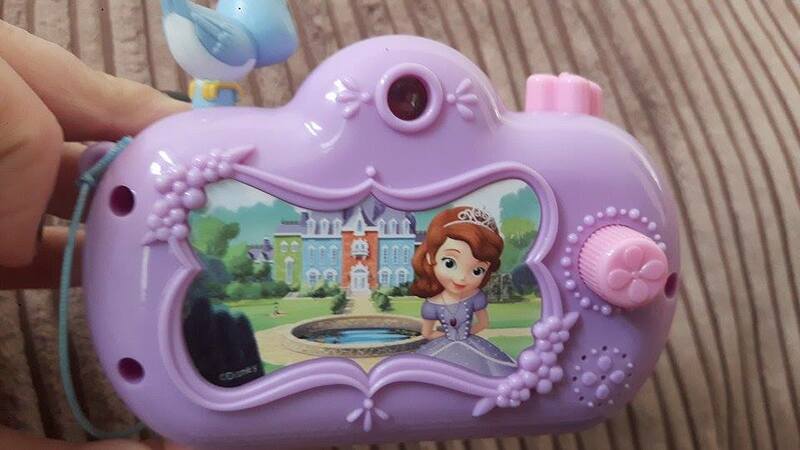 It retails for £9.99 and it's called Sofia The First Royal Camera. 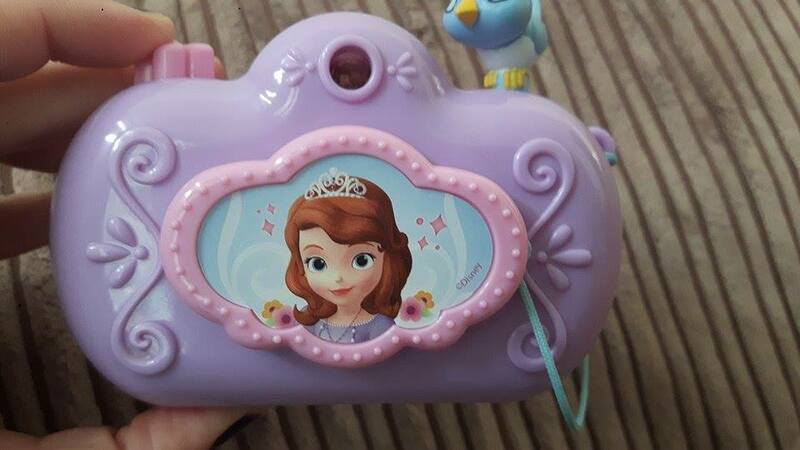 Looking through the viewfinder the child can see eight scenes which are very bright and colourful. It's got a great set of features which makes it even more realistic for little ones - removable lens as well as camera sound effects! Isabelle loves to point this at things around her to take a photo. Usually shes looking the wrong way! It's a really good size and perfect for toddlers hands. She loves to pop it in her little toy bag! 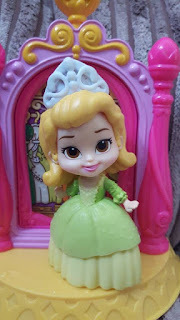 Then there were some little figures including - Sofia the first, Ruby and Jade each with their pet friend all dressed in their different iconic outfits just like in the show! They're movable which is great as your child can pretend to sit them down or stand for a more realistic play time if it wasn't for this feature I wouldn't like them as much or pay the price tag - it's the fact they're more playable with because of this. You can collect Sofia in 3 different outfits These sets retail for £5.99 and they would make perfect gifts for a toddler. Isabelle loves these, they're great size and she uses them in her house to play dollies and dinosaurs which is a game she's made up. Mini Royal Prep Art Class is such a sweet little toy, retailing for £9.99. Sofia is wearing an art apron and the painting is turnable with one side being able to be wet to reveal a picture. 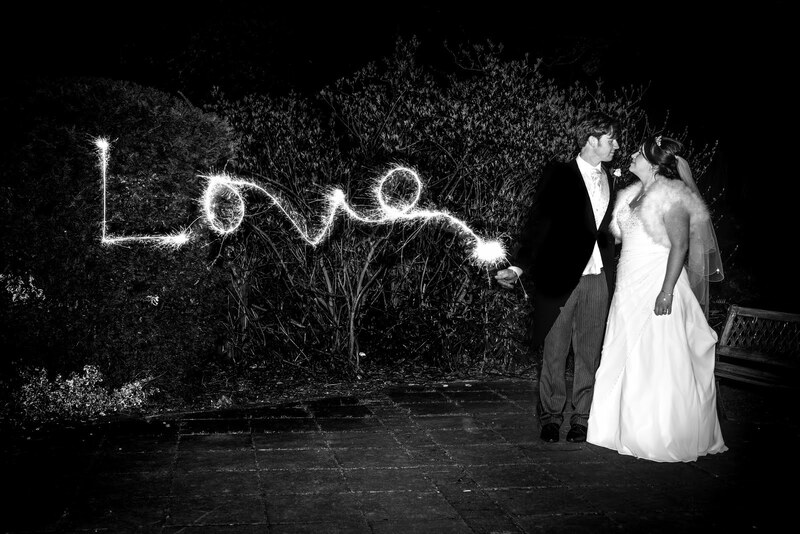 Isabelle thought this was magic - why wouldn't you think it was magic at 2 years old? Children will also love Mini Princess Amber's Closet playset which also retails for £9.99 where you can help Amber prepare for the ball. 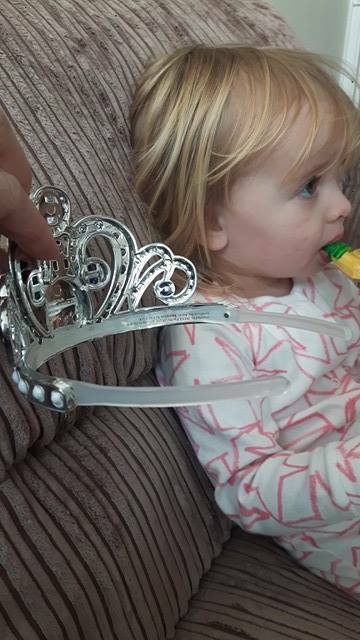 Amber is Sofia's sister incase you didn't realise so she's a princess too! 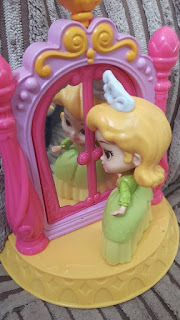 Amber's royal closet is magical and includes one doll dressed in beautifully detailed iconic outfit from the show, there's small accessories to complete play and both of these play sets bring the magic of Enchancia to life. 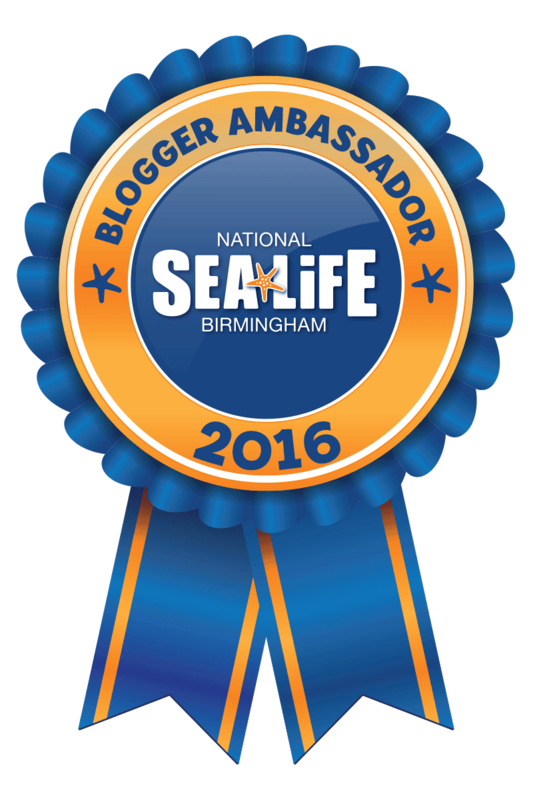 All of the items we were sent are made to a very high standard, we've been really impressed with them. They're perfectly sized for toddler hands, I would place these toys as ideal for 2.5 year olds to around 6 years meaning you're going to get a lot of play out of them! They would make ideal Christmas presents, they're good prices for what they are considering they're a 'Disney princess' you always think you'll end up paying more but Id be happy to pay these prices. 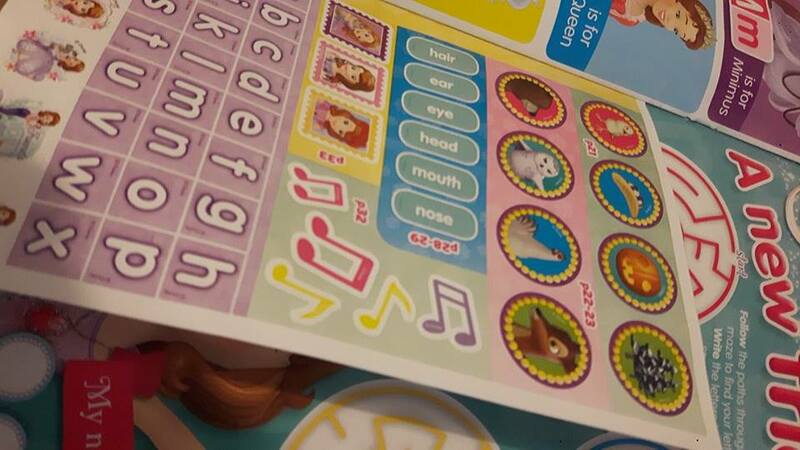 All of the above are available to buy from Smyths Toys. 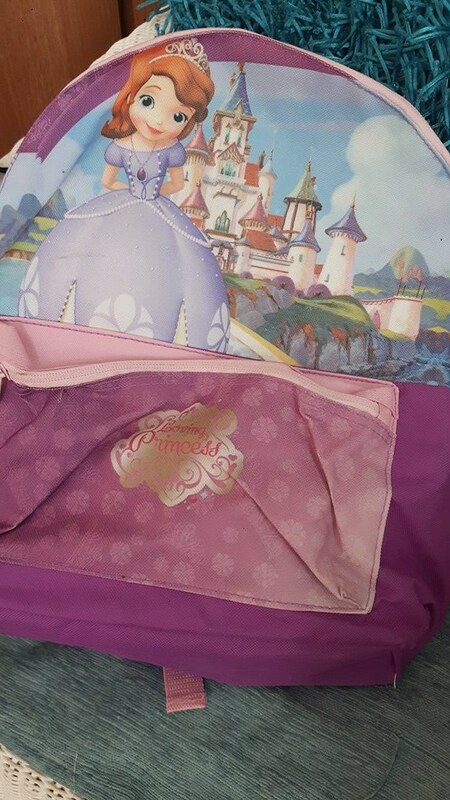 We were also sent a gorgeous Sofia The First backpack which retails for £12.99 now these bag is great and it's a great size for older children - it would be far too big for a 3 year old to carry on their back however if you plan to use it like I do - carrying it myself full of Isabelle's bits and bobs or for a bag to leave in nursery with them that they won't actually have to carry for themselves them this is a great bag, it will fit loads into it. 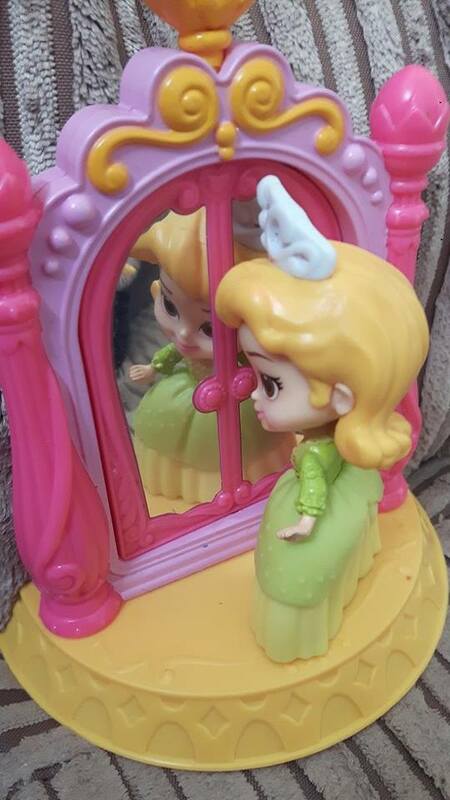 The design is nice but I wouldn't say Isabelle was amazed by it like she was the toys. It's well made and looks like it'll last a long time. Now what she was amazed by was the magazine we were also kindly sent, in our house we LOVE a magazine and often try different ones. We had never even seen this magazine - Sofia The First Magazine £2.99 - I am happy to pay this price for it, it's full of lots of great things for little ones... I know she is a little small to fully complete a magazine and get the most out of it but I would love her to have a real passion for reading, learning and a desire to have books/magazines as treats so start them young is what I say! Plus if you're next to your toddler doing a magazine together it can be a really fun activity especially on a rainy day when your options are really limited. 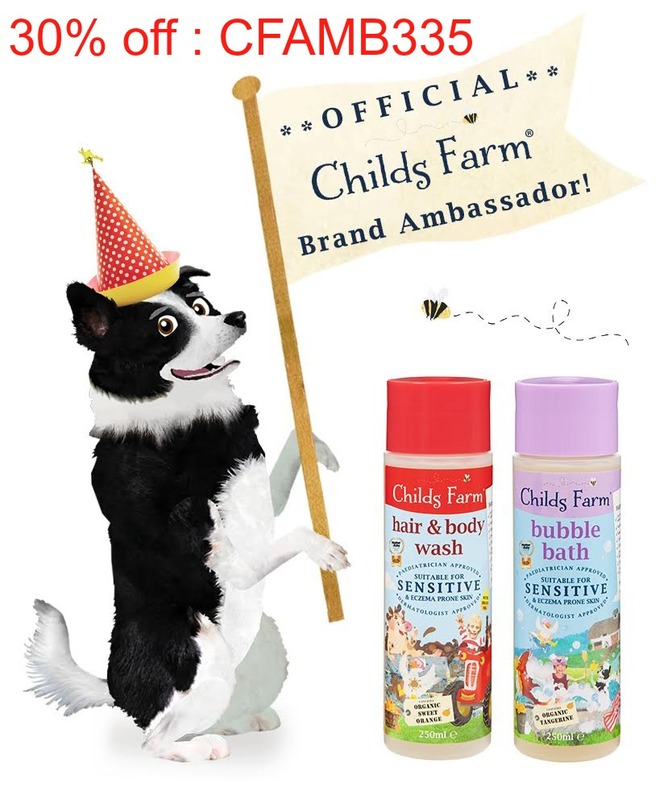 Please note that we were sent these items for free in exchange of our honest review.